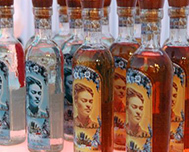 Frida Kahlo Tequila Reposado is aged after fermentation in American Oak casks for six to nine months before bottling. The result is smooth super-premium tequila to enjoy by itself or mix into a cocktail. 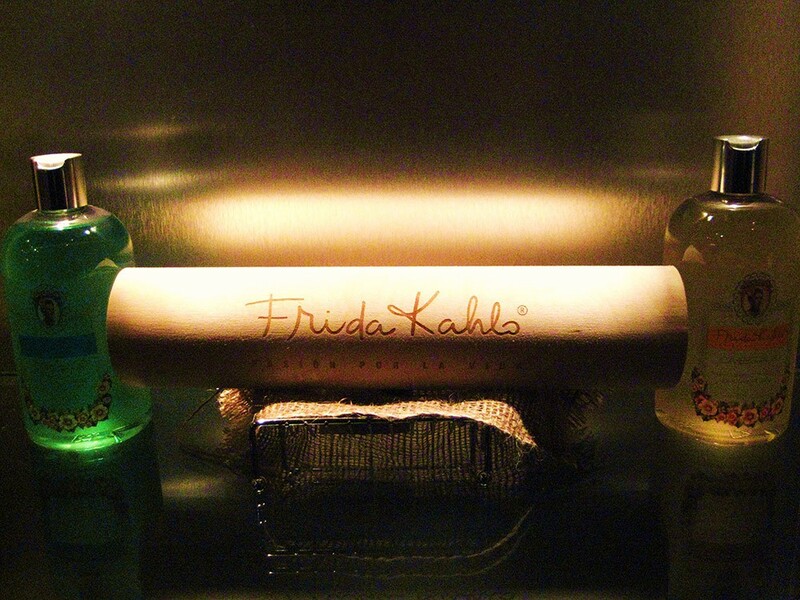 Frida Kahlo Tequila is all-natural. No artificial ingredients are added to accelerate the fermentation process. Hand selected at the peak of maturity, the agave is slowed cooked inside an antique adobe brick oven; then steamed and cooled to remove any bitterness; and finally the agave is pressed to extract only the finest juices for a super-premium Tequila. 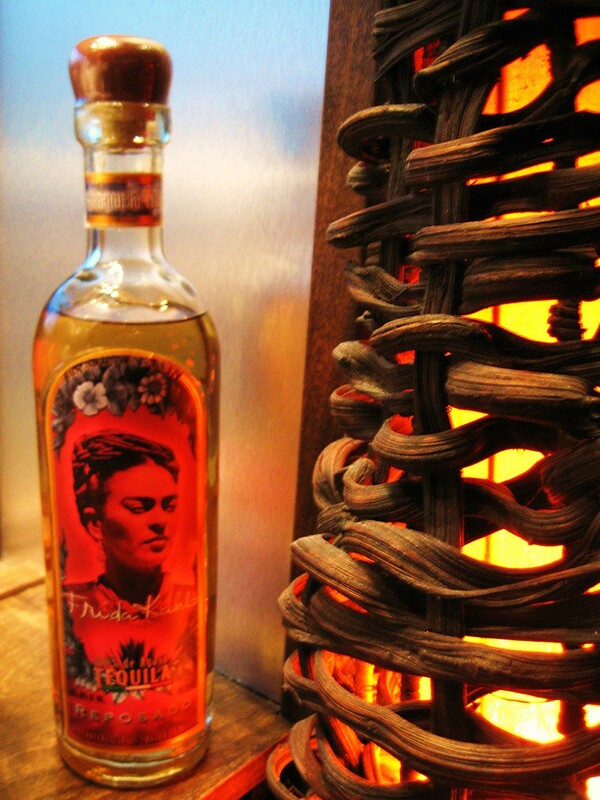 Frida Kahlo Tequila Añejo is aged after fermentation in American Oak casks for at least three years before bottling. 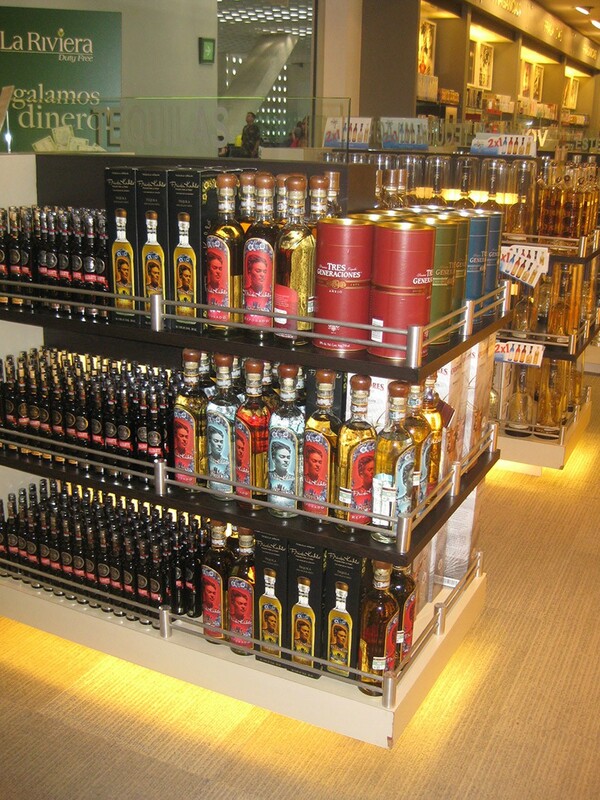 The result is exquisitely smooth super-premium tequila that is to be sipped and savored like fine cognac. 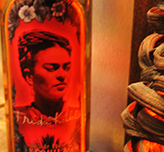 Frida Kahlo Tequila is all-natural. 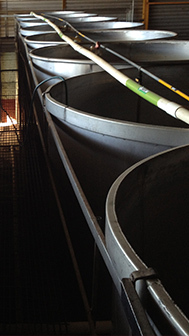 No artificial ingredients are added to accelerate the fermentation process. Hand selected at the peak of maturity, the agave is slowed cooked inside an antique adobe brick oven; then steamed and cooled to remove any bitterness; and finally the agave is pressed to extract only the finest juices for am extra super-premium Tequila. 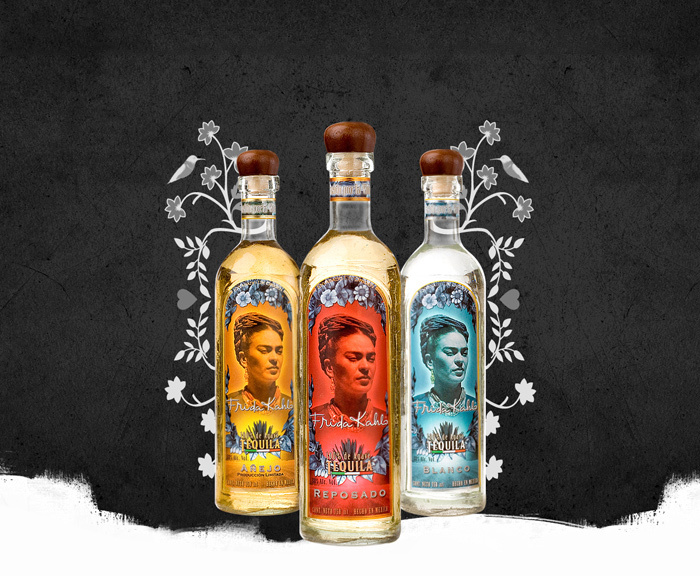 Frida Kahlo Tequila is 100% blue agave super-premium tequila produced in Jalisco, Mexico, named after most renowned artistic and international icon Frida Kahlo. 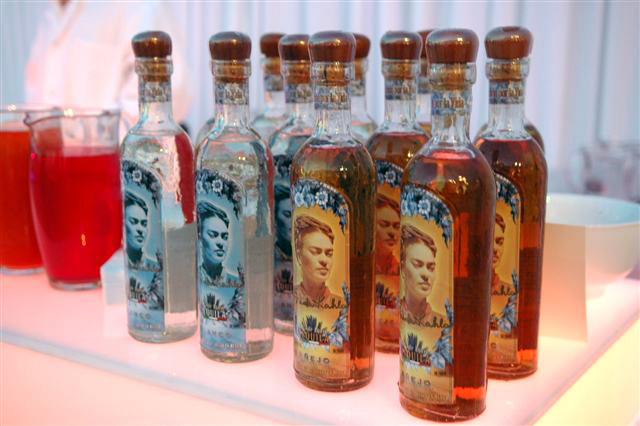 The production of Frida Kahlo Tequila is all-natural and made from hand-selected blue agave at the peak of its maturity. The heart of the agave is slow-cooked inside antique adobe brick ovens for no less than twenty-eight hours, and then it is steamed and cooled to remove any bitterness from the agave. 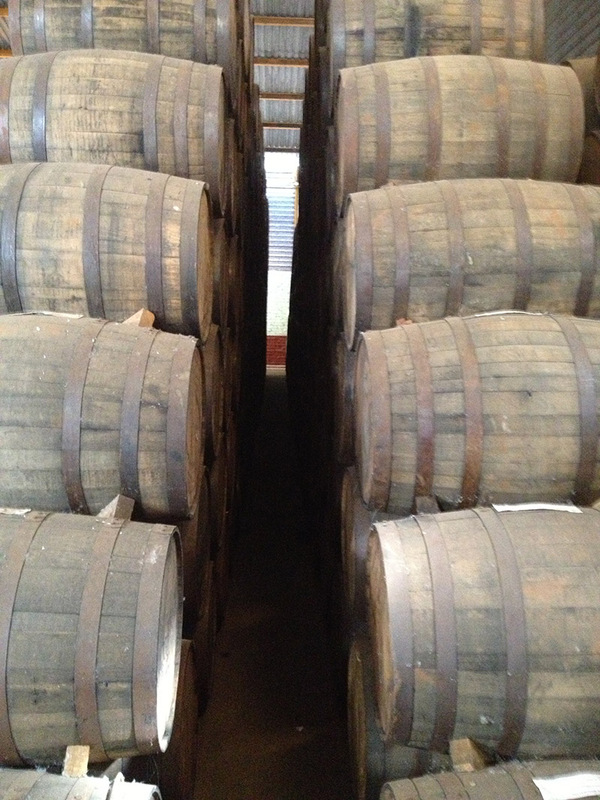 The agave is then finally pressed to extract only the best juices that are going to be distilled in antique copper stills. 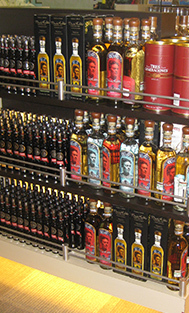 The result is a smooth, superb tasting, super-premium Tequila. Frida Kahlo (1907-1954). From her childhood, Frida started to show great personality and devotion for life by overcoming a severe case of polio. In 1925, Frida was injured in a life threatening accident. she spent several months with limited mobility and learned to cope with the boredom of the recovery process with the water-colors of her father Guillermo Kahlo. 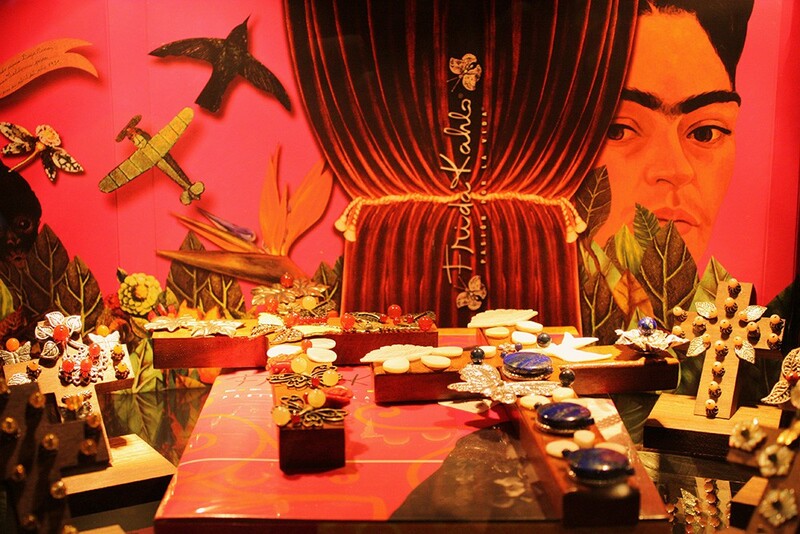 Frida was able to transfer her inner world and deepest feelings, emotions and thoughts thought her paintings. She married Diego Rivera in 1929 and the loving couple became iconic thought the world. She died on July 13, 1952 and left behind a legacy that will forever impact and influence the world. 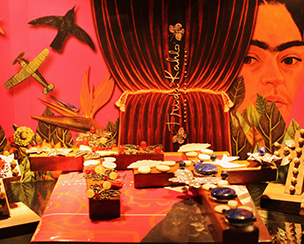 Frida Kahlo embraced life with love, laughter, and an intense passion for living to the fullest. 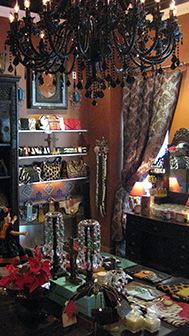 It is her enduring passion that inspires each artisanal bottle of Frida Kahlo Tequila. You already enjoyed Frida’s iconic paintings. 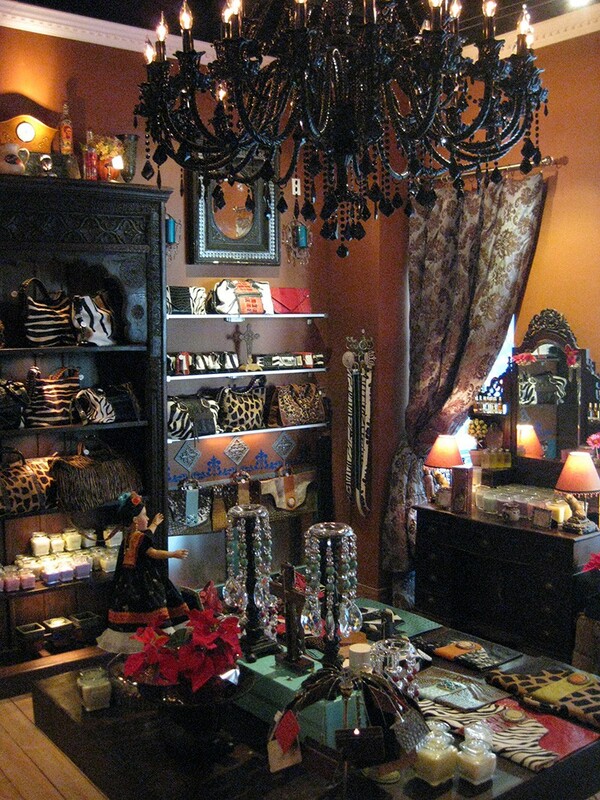 Now enjoy her passion for life. Tequila!